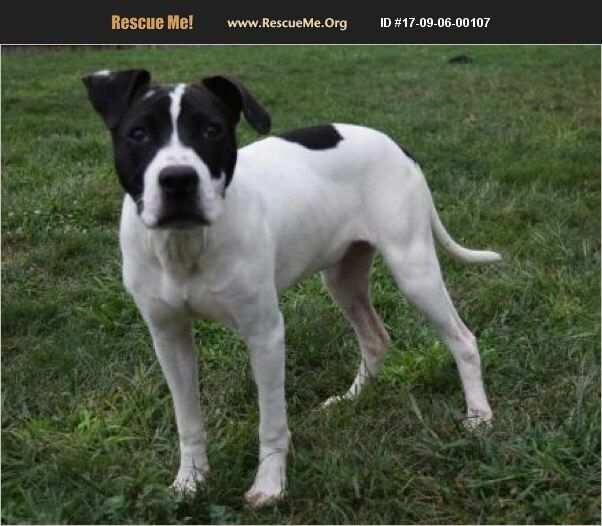 First up is Juliette 'Jules' 9 month pibble mix, sweet sweet sweet, very playful! She definitely likes to go up to our other pups and play with them, also likes to sleep in your lap. Walks well on leash. She is ready for adoption, apply at adoptapitrescue.org under the application tab. Juliette is vaccinated, microchipped, spayed and on heartworm prevention. Her adoption fee is $200.